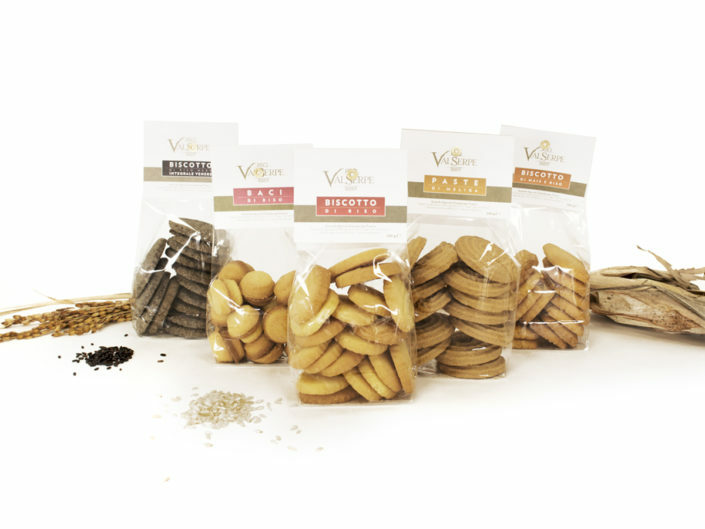 Vacuum packaging helps maintain all the organoleptic and nutritional product features, also preserving taste and freshness. This dedicated kind of packaging separates the food from the outside environment and helps to protect it from bacterial contamination, eliminating the risk of biological alterations. Thanks to the use of a small wooden mill equipped with traditional stone grinding wheels, our company is also committed in Polenta corn flour and rice flour production. The latter is famous for its countless culinary uses and it is ideal to replace the durum wheat flour in case of intolerances. It ‘s considered the most prestigious Italian variety of rice. Has very large grains, the starch content thereof is particularly rich in amylose, which makes them consistent, has a greater hold any cooking preparation, being also able to mix and enhance the flavors and various foods. And making it ideal for risottos, rice salads and all the preparations for haute cuisine. 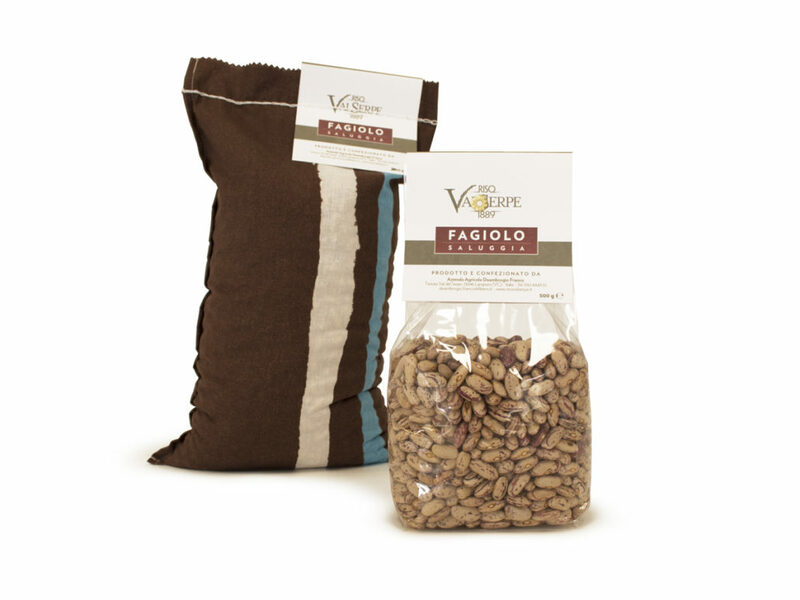 It’s the best known Italian varieties and named after the original town of Vercelli. Grain yield very large and thick that little starch on the surface during cooking. For the high content of starch during cooking and absorbs any kind of seasoning blends, it ‘used mainly for rice. Pay the fine for soups and pies. is a variety discovered by the consumer rather recently. However, it is becoming increasingly in demand on international boards for the preparation of risotto and timbales, and in this sense is not just fought the legendary scepter Carnaroli. Has rather large and elongated grains and consistent. A secret to make it so irresistible? Stop the al dente. It ‘s a little known variety, the beans have a compact, very consistent, crystal and rounded. A good and firm when cooked because of its organoleptic characteristics are suitable for the realization of excellent risotto and cold dishes. the first is obtained from the process of hulling, which serves to remove the husk that covers the beans. That is very rich in proteins and lipids, being of vegetable origin, play a beneficial action on body. To cook quickly we have put together a traditional risotto rice bags carnaroli with 12 types of dried and vegetable broth. 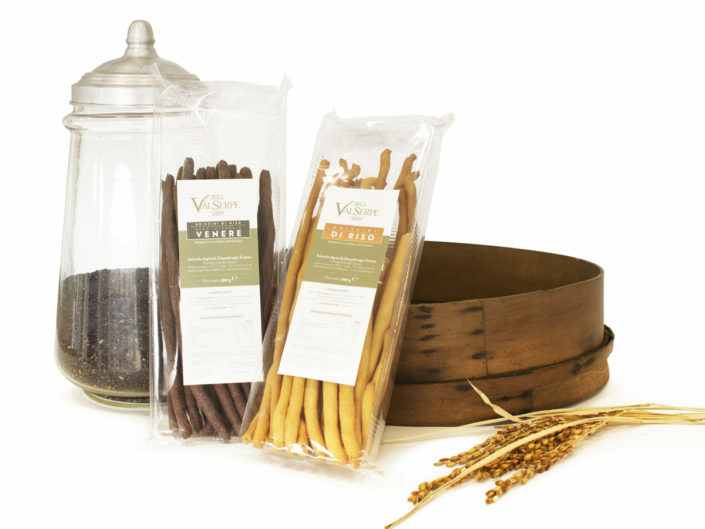 In just 20 minutes, using warm water you can enjoy a good risotto and natural preservative. The packages are vacuum gr.250 (3 / 4 persons). Risotto with mushrooms, truffles, red chicory, gardener, saffron, artichokes, nettles, asparagus, rosemary, shrimp, squid ink. 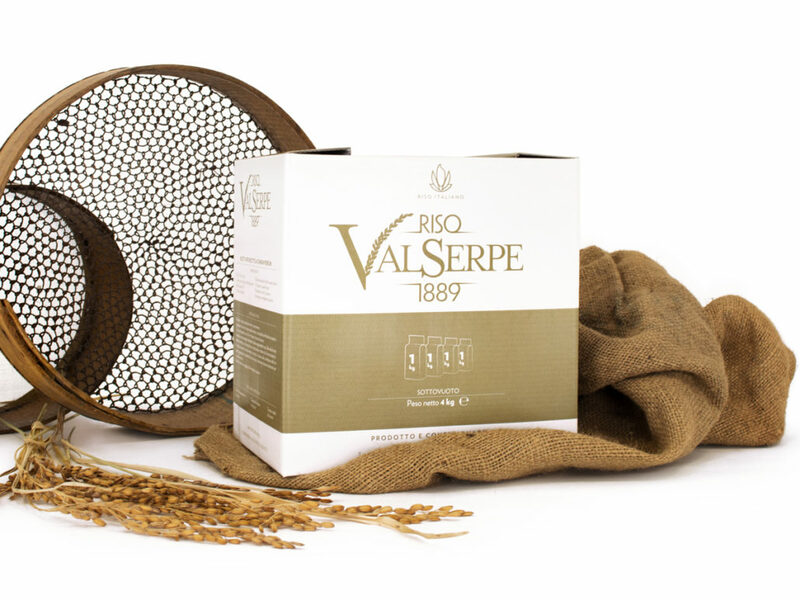 is obtained by grinding broken Carnaroli, Rome and Baldo, preserves all the nutritional and organoleptic properties of rice, has many uses in cooking as a thickener for soups, soups, cakes, buns, and dumplings. To enhance the batters and make them more crispy and less greasy, joins the breadcrumbs. Rice flour is obtained by milling, broken rice and is used for sweet or savory meal. Obtained using precious varieties of maize by large red organoleptic qualities. The grinding Pitra allows us to produce a type of traditional polenta, with a more delicate taste.